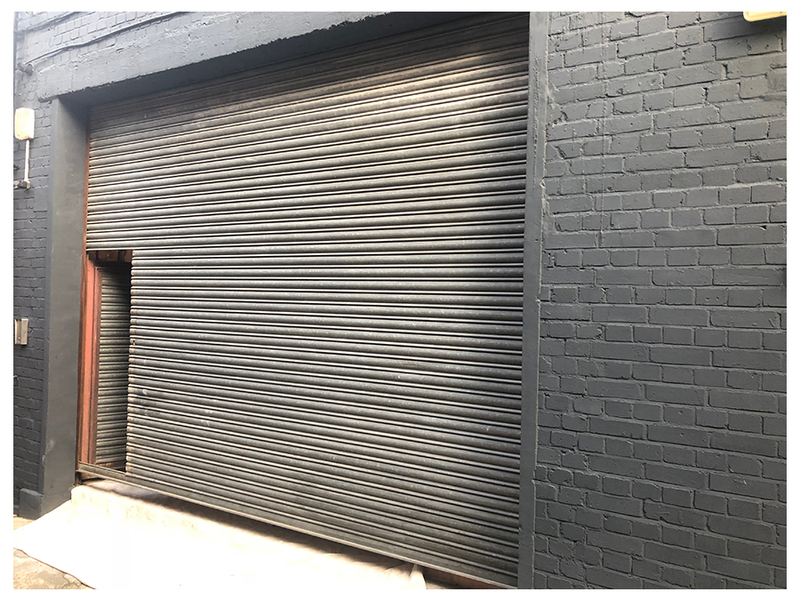 Roller shutter doors and security window shutters experience high usage and over time the finish can become weathered, discoloured, damaged and vandalised. 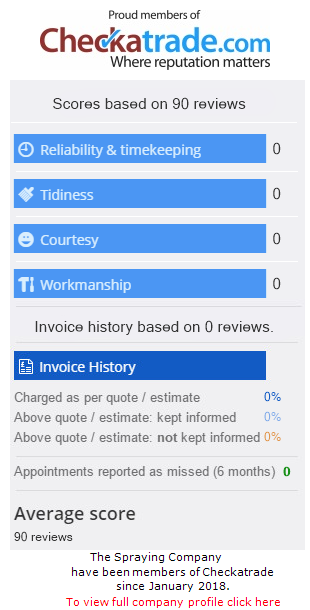 The overall result can potentially have a negative effect on your business or property. However, replacing your roller shutters could be completely unnecessary and very costly. 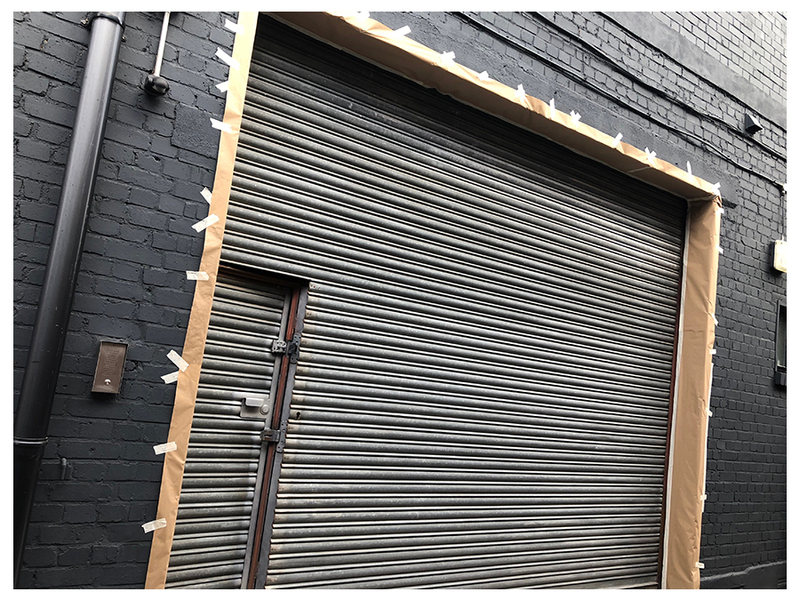 Our specialist teams of on site spray technicians will re-spray your roller shutter, guides, hood, boxes etc to your exact requirements; colour matched to you brand image or chosen colour scheme. Our services offer a highly cost effective and convenient solution to replacing and installing a new system. 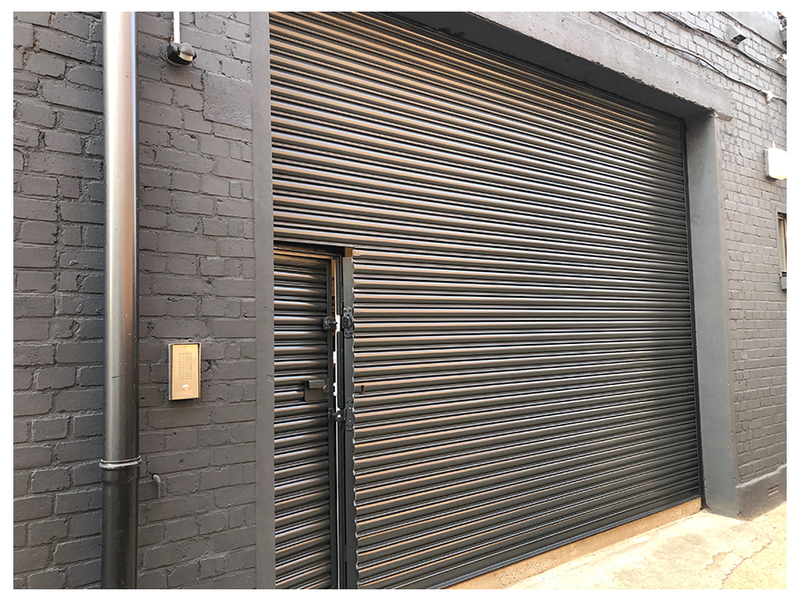 We are able to spray paint, re-colour or recoat all types of roller shutters including solid, perforated or punched systems or whether they are manufactured aluminium with an anodised or powder coated finish; or manufactured steel with a galvanised, powder coated, painted finish or plastisol coated.